Jessabella Reads: LIV, FOREVER Blog Tour: Amy Talkington casts the character of Minerva + finished copy giveaway! LIV, FOREVER Blog Tour: Amy Talkington casts the character of Minerva + finished copy giveaway! Welcome to my stop on the LIV, FOREVER blog tour hosted by SOHO TEEN. 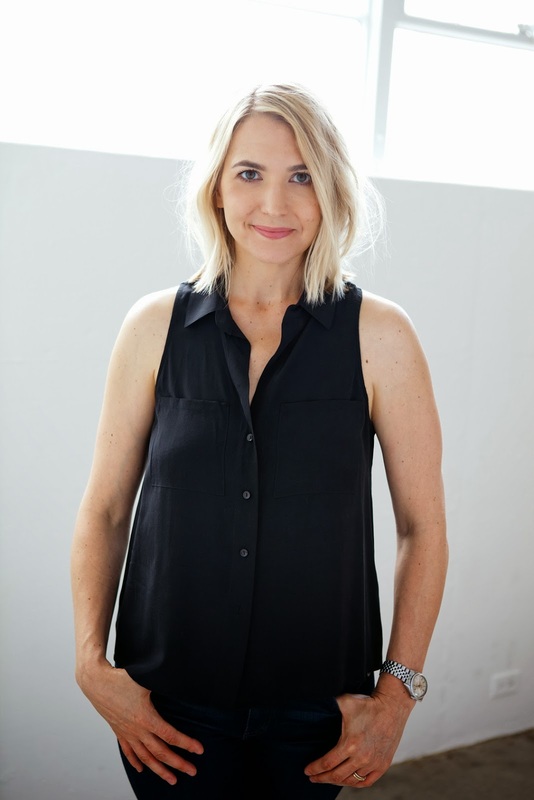 Today our author Amy Talkington's guest post about who she would cast for the character of Minerva! Also, I will be giving away a finished copy of LIV, FOREVER...so don't forget to enter! Minerva is a complex character. Without giving too much away, I can say that, at the very end of the book, we find out that she has some big (crazy!) secrets. So, we need an actress with many layers because there’s a lot more going on with her than we initially understand. When we first see Minerva in the book, it’s a portrait painting of her. Liv decribes Minerva this way: “Her beauty was somewhere between Dora Maar and Mona Lisa—exotic and mysterious but elusive.” Age-wise, I can tell you she’s in her late 40s/50 (Minerva is a ghost and ghosts forever remain the age they were when they died). You would think that as a screenwriter and director (my “day” job), I would picture actors when I write. But, oddly, I almost never write a character with an actor in mind (either in scripts or in Liv, Forever, my only book). But I do enjoy thinking about it after the fact (especially because we’re already working on putting together a movie version of Liv, Forever!). Having said that, I’m realizing in retrospect that I kind of was picturing someone for Minerva. Helena Bonham Carter is pretty much almost exactly who I had in my head. She is British. She’s dark and mysterious but has a vulnerability. She can be intense and scary. And, she’s a fantastic actress. Minerva has dark hair but this is very much her vibe. She’s intense but wounded. She’s stunning and really looks like she comes from a different time (as Minerva does). Minerva died in 1875. But also important that she can look scary and haunted. I wonder who the readers picture. Anyone who’s read Liv, let me know @amytalkington on Twitter! 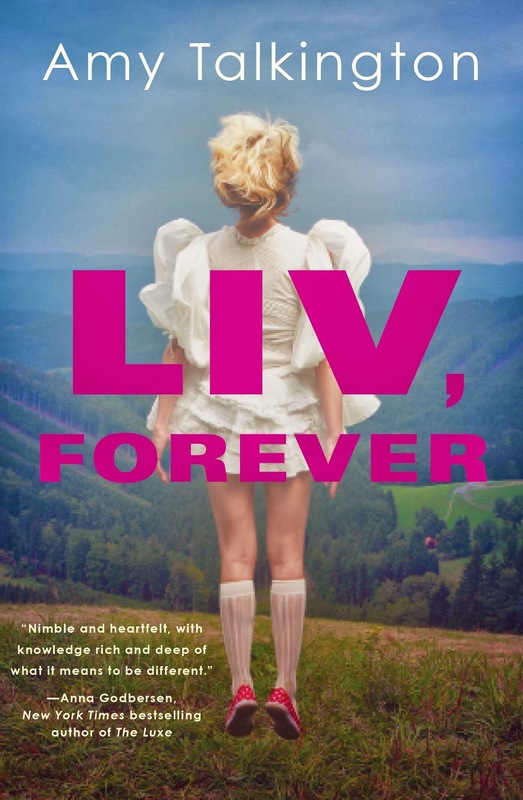 I would love to read Liv Forever because this is one of my favorite genre. Thanks for the chance to win. If Minerva is compared to Helena Bonham Carter then it's a definite must read! I am looking forward to how Gabe, Malcolm and Liv fight to expose the terrible truth that haunts the halls of Wickham and discover the dark conspiracy that has claimed Liv and many lives in Wickham! thanks for the great giveaway! I love the cover of this book! And it sounds so interesting! I'm really looking forward to reading this book. Thank you for the chance to win! This is an awesome giveaway, this book looks so, so good!! I'm excited!! These characters seem like they really have a journey ahead of them!! & I love the book cover as well. I love the cover and seems like a good ghost story. Jessica! I loved doing this post for your blog! thanks for hosting me!